Young athletes involved in pivoting sports will most likely require surgery to safely return to sports. 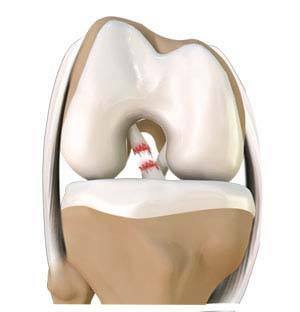 The usual surgery for an ACL tear is an ACL reconstruction which tightens your knee and restores its stability. Surgery to reconstruct an ACL is done with an arthroscope using small incisions. Your doctor will replace the torn ligament with a tissue graft that can be obtained from your knee (patellar tendon) or hamstring muscle. Following ACL reconstruction, a rehabilitation program is started to help you to resume a wider range of activities.